A graduate of West Rowan High School and Rowan Technical College, North Carolina native R. Wayne Wrights calls the Salisbury area home. Wayne has been a life long student in the art of photography. He has educated himself through various workshops such as the Ansel Adams Workshop in Yosemite, CA. He has also taken workshops under leading photographers as John Sexton, Cole Weston, Philip Hyde, Christopher Burkett, Stu Levy, Dean Collins, and Leonard Rue III. 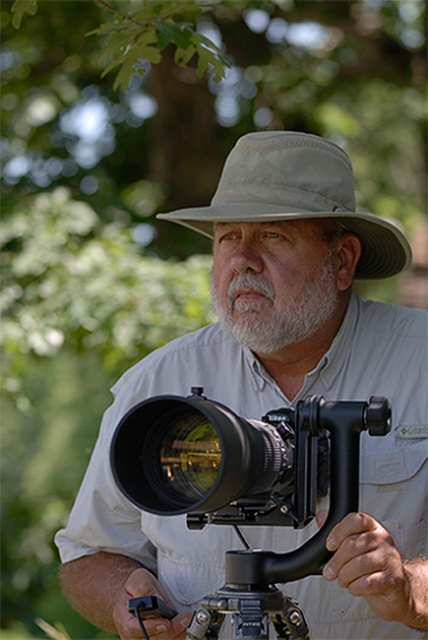 Wayne’s award winning photographs are in private collections throughout corporations, museums, and galleries as well as many homes and small businesses across North and South Carolina. The New England States have always held a special attraction to Wayne and are often reflected in his work from various trips he has made to that area. The majority of Wayne’s photographs reflect landscapes, architectural designs and often images that reflect a history passing during his lifetime. Though Wayne has studied various forms of color photography his passion is found in his black and white images. All prints are personally printed and signed by R. Wayne Wrights. Wayne produces his own artist imagery from high quality negatives in his darkroom from a Large Format Camera that produces a 5 X 7 or 4 X 5 negative or a Medium Format Camera producing a 2 1/4"x 2 3/4" negative. 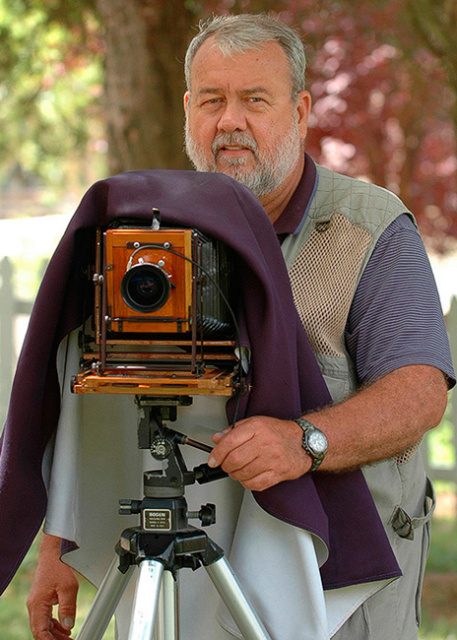 Wayne produces his images on double weight, exhibition quality, photographic papers. He then extends the archival the life of the print by using 100% rag, 4-ply white museum quality board including a matching bevel-cut window mat. He maintains and produces the highest quality photograph throughout the entire photographic process. From fine art B&W prints to cutting edge digital photography, I strive to deliver only the highest quality photography for all your needs. Today, using a powerful computer and Photoshop, I can create prints that match my vision. All of my color prints and some black and white prints are digitally prepared, color corrected, fine-tuned, and printed by me personally on my own large format Epson Ultra Chrome archival pigment printer. All prints are signed in the lower right corner, just below the image. Each of Wayne’s prints conforms to an archival standard in all of its components as well as the processing procedure. The print sizes indicated are only approximations. Mounted photos are the measurements prior to final trimming and mounting. Actual print sizes may also vary depending on the particular image for maximum appeal. Mount sizes however, are fixed.